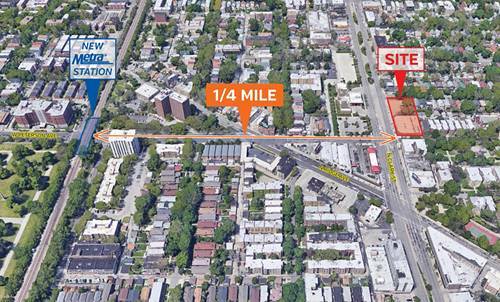 Multi-Family Investment Opportunity for a turn-key 26 Unit Condo De-conversion Offering. 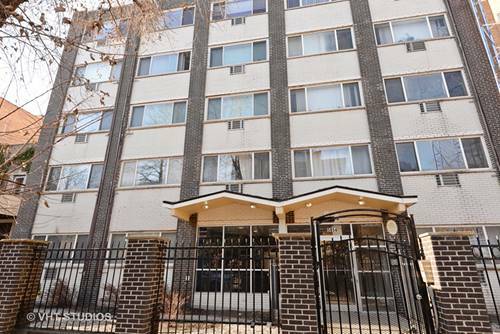 Updated, Well Maintained Mix of 8 studio, 16 one bedroom, 2 two bedroom units and 15 parking spaces. 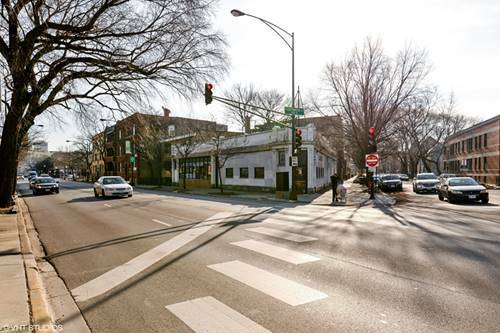 Located within blocks of Lake Michigan and Loyola University and around the corner from the Thorndale Red Line stop. 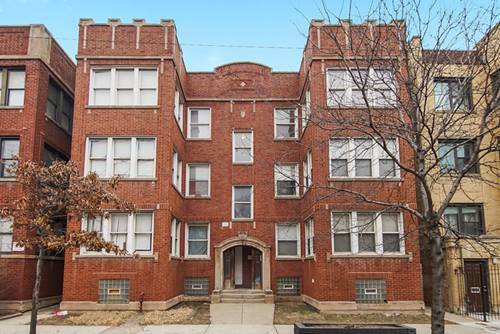 Units rehabbed with newer kitchens, baths, interiors, in-unit laundry, A/C units. Plumbing upgraded with copper - vertical and horizontal. Elevator updated to current codes. 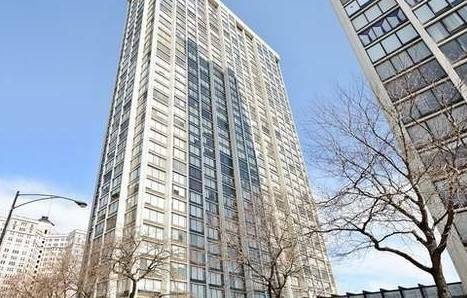 NOI over $328,000; Cap rate of 6% at list. 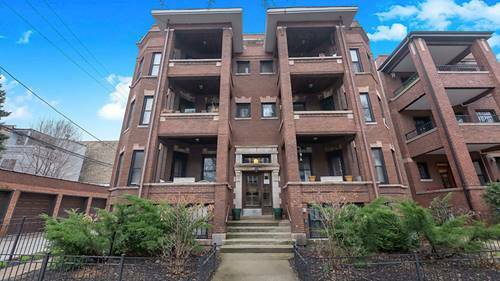 For more information about 5854 N Kenmore, Chicago, IL 60660 contact Urban Real Estate.